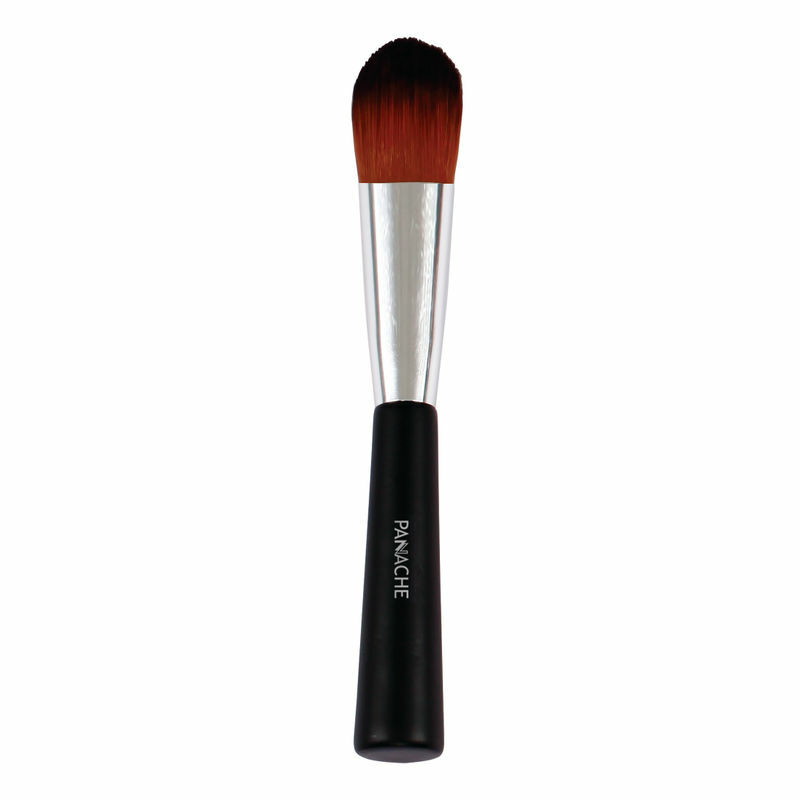 Panache foundation brush is designed to create a smooth, even finished, flawless look with one stroke. Made of finest quality material for maximum durability. Works effortlessly with a single stroke. It gives a smooth, redefined and flawless look. For cleaning, simply swirl the brush head through any mild shampoo, rinse and pat dry. Works well with any foundation. Additional Information :Panache is a premium beauty brand that exudes feminism and sophistication. It specializes in head-to-toe beauty products. Panache foundation brush ensures a smooth experience with every use. Explore the entire range of Face Brush available on Nykaa. Shop more Panache products here.You can browse through the complete world of Panache Face Brush .